Customer Acquisition and Retention strategies vary widely across different industry segments, and each vertical segment poses different sets of problems. A CRM solution enables a company which has problems retaining existing customers or has an unsophisticated marketing strategy and to identify the customer demographics. 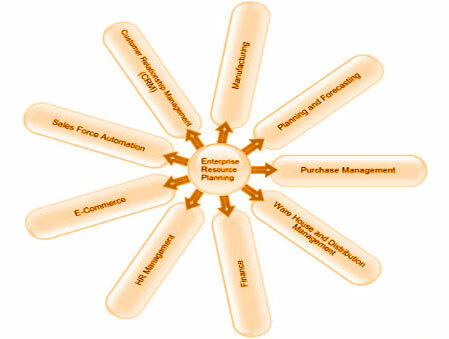 More expectation from industry leads to high complex solutions enabling more scope for testing services. We has extensive expertise in testing applications spanning many technologies. The CRM team leverages this experience and its deep knowledge of CRM packages to provide verification as well as validation solutions. The CRM testing solutions cover all Critical testing domains including unit testing, functionality testing, regression testing, load/performance testing, integration testing and usability testing. The CRM team brings in-depth technical knowledge to several verticals, together with experience in key testing tools and quality processes. Why engage with us for your testing needs? You have access to large and highly qualified resource pools. Understanding the critical nature of collaboration, today's successful companies have expanded their sphere of influence and relationships to encompass all constituents: suppliers, customers and investors. 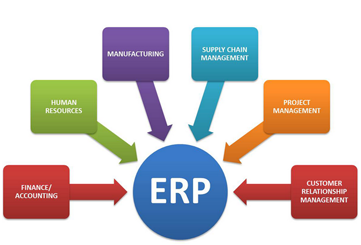 A key enabler for establishing and fostering collaboration is technology, for which the primary applications are Enterprise Resource Planning (ERP) systems. As a result Enterprise software applications are increasingly getting more complex and distributed, hence software testing has become more complex and specialized. We have wide experience in providing independent and comprehensive Testing Services to global customers using state-of-the-art testing tools and test automation frameworks. we have a focused team of Testing experts, providing a gamut of Testing services such as Process, Test Coverage Analysis, Test Automation, Web services testing, Compliance testing, Security testing, Data warehouse testing, Functional testing, Performance & Load Testing, Usability testing and User Acceptance testing. System Canada has extensive expertise in testing applications spanning many technologies. The CRM team leverages this experience and its deep knowledge of CRM packages to provide verification as well as validation solutions. The CRM testing solutions cover all Critical testing domains including unit testing, functionality testing, regression testing, load/performance testing, integration testing and usability testing. The CRM team brings in-depth technical knowledge to several verticals, together with experience in key testing tools and quality processes. 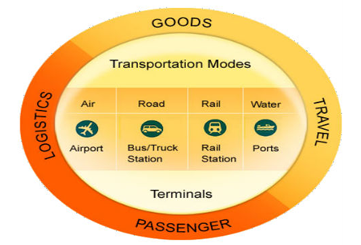 Each segment of the Logistics & Transportation industry � including air transport, motor freight, railroad and water transportation, pipelines, logistics providers or couriers, and support services � is under pressure for meeting greater customer expectations, improving return on assets, minimizing operating costs, optimizing capacity and promoting operational excellence. Companies in these segments have to be at the forefront of adopting new technologies. In a rapidly changing environment, it is imperative to ensure that IT investments help rationalize costs and provide the intelligence to optimize inter-modal flows, both from a cargo and freight route perspective. System Canada�s Logistics & Transportation testing solution practices help companies face these challenges by providing a full range of services in industries including Goods (Freight) Transportation, Passenger Transportation and Logistics. We leverage expertise to provide logistics and transportation comparative and reliable testing services for Transportation Planning, Transportation Procurement, Route Planning, Transportation Management, Small Parcel Shipping (SPS), International Trade Logistics solutions. In a changed business environment of increased product complexity, greater reliance on outsourcing, and a growing need for collaboration with a rapidly expanding list of business partners, the automotive industry has seen a thrust to PLM solutions in order to speed time-to-market and reduce costs, product manufacturers. As a result, a unified storage infrastructure that guarantees efficient information management within the PLM process is increasingly critical to manufacturing success.